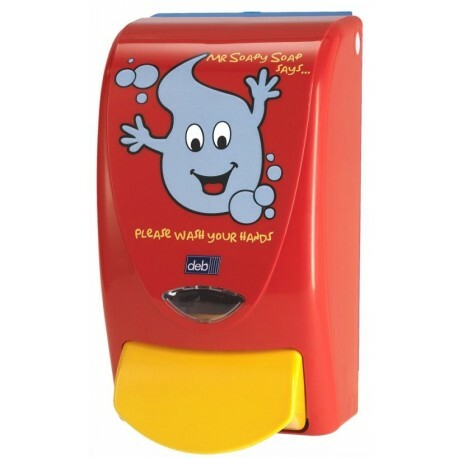 Designed especially for schools and nurseries, the colourful and eye-catching soap design will attract children's attention and make sure they always wash their hands. 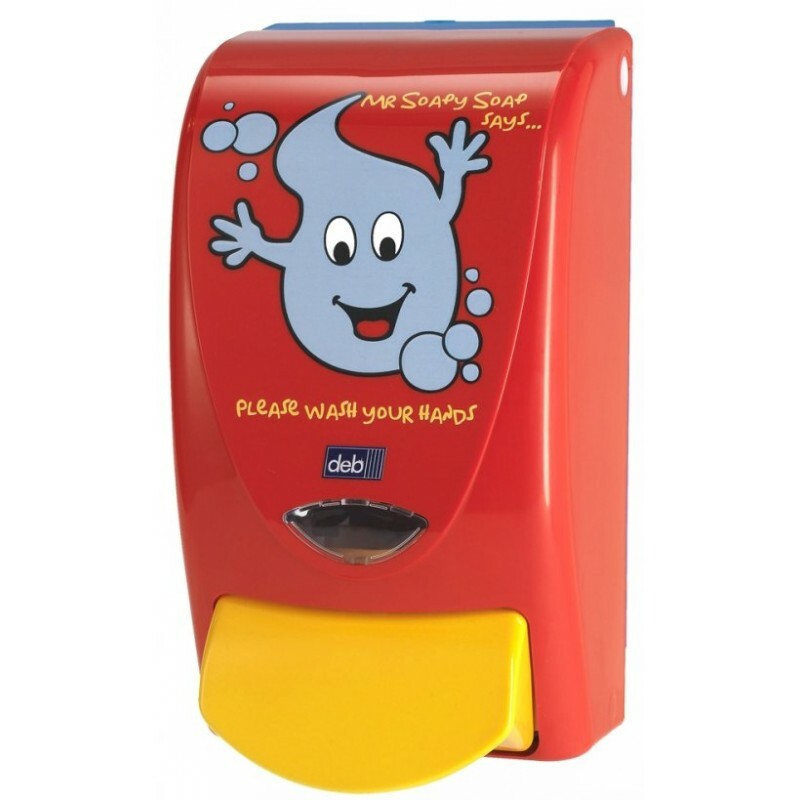 Easy to use the Mr Soapy dispenser has a large push button that can be operated by hand or elbow. 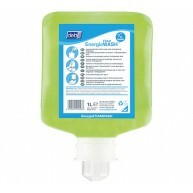 Has a non-drip, non-clog dispensing mechanism that requires minimum mess and maintenance. Manufactured from tough impact resistant ABS plastic to prevent breakage. 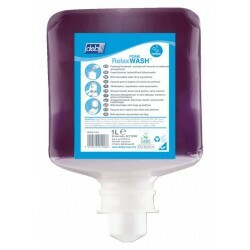 Easy wipe clean surface with non-drip an non-clog dispensing mechanism.